Dr. Guo Chunying has reached the highest standard of practice in both skin disease management and aesthetic dermatology after more than 19 years of clinical experience. 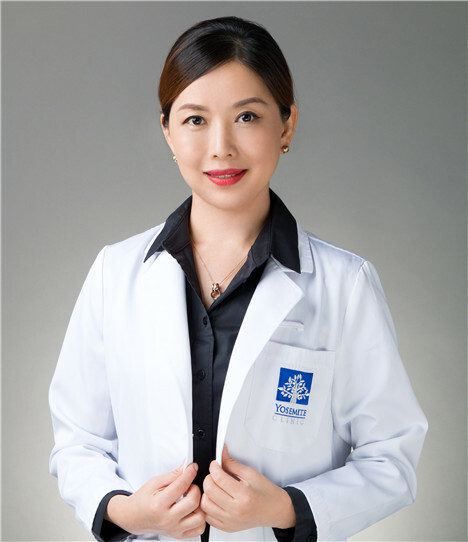 She graduated from Medical School at Jilin University and went on to complete qualifications in the diagnosis and treatment of skin cancer from the University of Queensland Medical School in Australia. She also has completed training in Germany and the United States in the latest dermatology medicine. As a true professional, Dr. Guo is both an educator and a listener, making her a caring physician who is committed to delivering exceptional outcomes for patients.